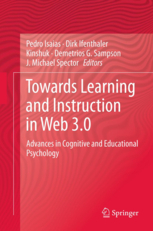 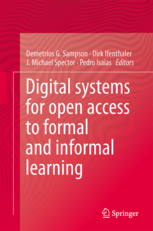 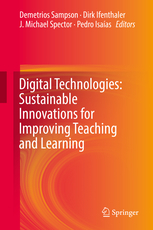 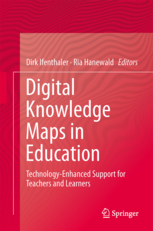 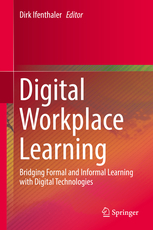 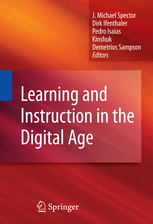 Technology, Knowledge and Learning emphasizes the increased interest on context-aware adaptive and personalized digital learning environments. 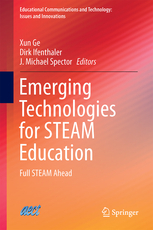 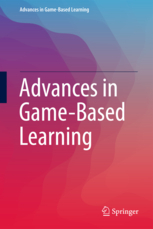 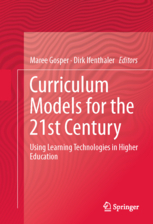 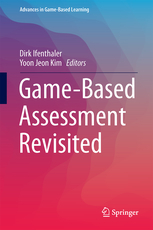 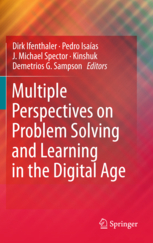 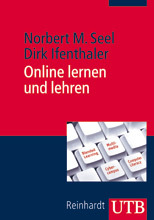 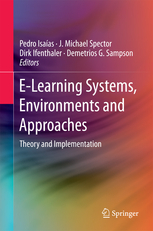 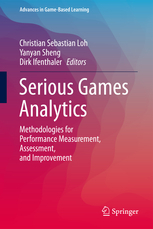 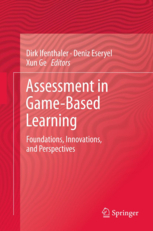 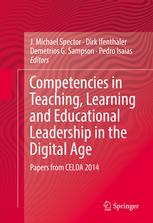 The books in this series endeavor to present innovative and worthwhile research methodologies and development tools seeking to solve current problems and obstacles faced in the adoption of game-based learning. 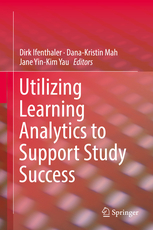 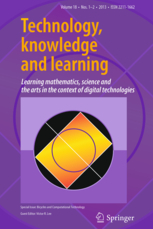 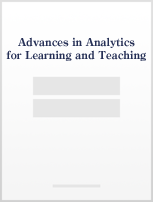 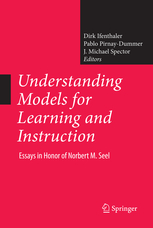 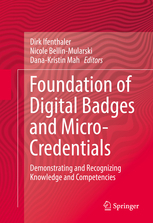 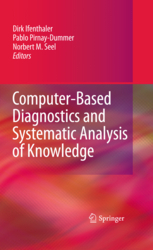 This book series highlights the latest developments of analytics for learning and teaching as well asproviding an arena for the further development of this rapidly developing field.